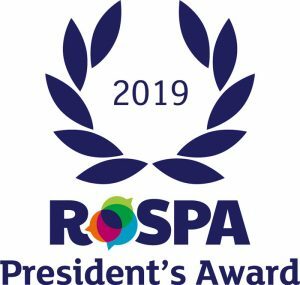 UK facilities and workspace company, Apleona HSG Facility Management UK, is to receive the RoSPA (Royal Society for the Prevention of Accidents) President’s Award after winning the organisation’s Gold Medal for the 11th consecutive year. Internationally renowned, the RoSPA Awards scheme is the longest-running industry awards in the UK, receiving almost 2,000 entries every year from organisations around the world. The awards recognise achievement in health and safety management systems, including practices such as leadership and workforce involvement. The President’s Award is presented to organisations sustaining the highest standards of the gold level for more than a decade. Apleona will formally receive the President’s Award in a ceremony taking place at the Hilton Birmingham Metropole hotel on 6 June 2019.